Interview with John Corbett for the release of the "Nation Time" CD box set. Listen to an interview Joe McPhee made with John Corbett for the release of the "Nation Time" CD box set. 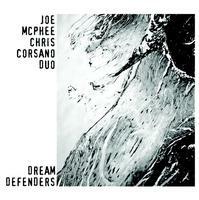 Joe McPhee PO Music: a positive, poetic, posible hypothesis.